Geoff has 20 years experience at the top end of the property market. Since starting his career in central London in the late 1990’s, Geoff has worked for some of the industry’s big names. Between 2006 and 2009 he personally sold in excess of £200m worth of property off-plan and has sold houses on behalf of and to some of businesses elite. 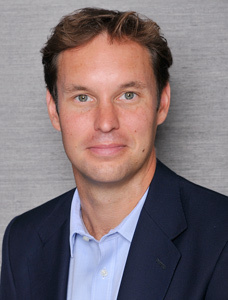 Geoff founded Wilfords in 2011 and has gained a reputation as one of the most in-demand agents locally. Passionate about selling property he is exceptional in the execution of transactions. A genuine people person, he offers a personal level of service and continuity throughout a transaction. In his spare time Geoff enjoys hacking his way around a golf course and spending time with his daughter. Simon has been a resident of Kensington and Chelsea for 15 years and continues to enjoy life in his favourite part of London. He started his career working in large corporate estate agencies for nearly a decade, managing offices through Central and West London. This period culminated in running a flagship office on Park Lane. The opportunity then arose to set up Wilfords alongside Geoff and this proved too tempting to turn down. He recalls, “we put all of our savings and homes on the line and opened for business in 2011, when the country seemed set for a double dip recession. A combination of hard work, some talent and probably a little luck, has seen our lettings portfolio grow from a standing start to over 300 properties. Our business is built on service levels which I believe is the key differentiator that drives our success. I love being the co owner of a local, independent estate agent and take great pride in ensuring that all of our clients genuinely feel that we care about their individual needs”. Simon’s calm and logical approach means he relishes the challenge of a game of golf at his favourite club “The Buckinghamshire”. Often frustrated, and usually most successful in the 19th hole, he welcomes a match with anyone reading this, who is up for a challenge. Brought up in Kensington and Holland Park, Amir has lived in the area almost all his life. Passionate about offering great service, Amir’s charisma and popularity amongst his clients means that he has amassed an impressive track record selling houses. 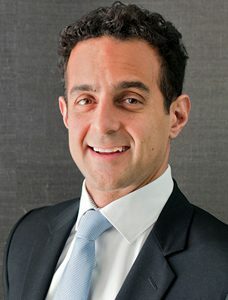 He has over eleven years experience working in the London property market and this wealth of knowledge undoubtedly gives clients great comfort and confidence when buying or selling through Amir. Be warned though, if you get him talking about his other passion of cycling you may never get a word in! 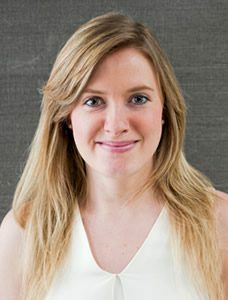 Aimee started her property management career in 2010 having graduated from Royal Holloway University of London. Since then Aimee has been managing residential properties in and around Kensington and Chelsea and has become a member of The Association of Residential Letting Agents (MARLA). In her spare time you’ll find Aimee sampling the menus of her local Surrey country pubs following a leisurely cycle through the Surrey hills. 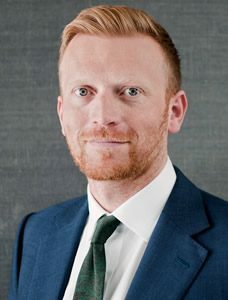 George, who has recently made the move to the RBKC previously managed a well-known estate agency in the Midlands and gained three years’ valuable lettings experience in the process. Having always worked in a face to face sales role great customer service has always meant a lot to him. 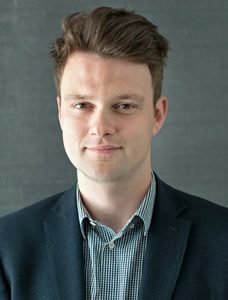 Whilst in the midlands George gained his ARLA qualifications in both lettings and property management and decided it was time to test his lettings ability on the grandest stage of all and made the move to London. When George is not zipping around the borough on the pink bicycle opening doors and greeting clients you’ll find him on a badminton court or catching a well-earned pint in our local- The Elephant and Castle. The Wilfords team is lively, energetic and flexible, at the same time delivering superlative service to our clients. Our growing company offers opportunities for hyper-talented, self-motivated, no-drama and no-nonsense people who share our commitment to hard work, transparency, discretion and success.